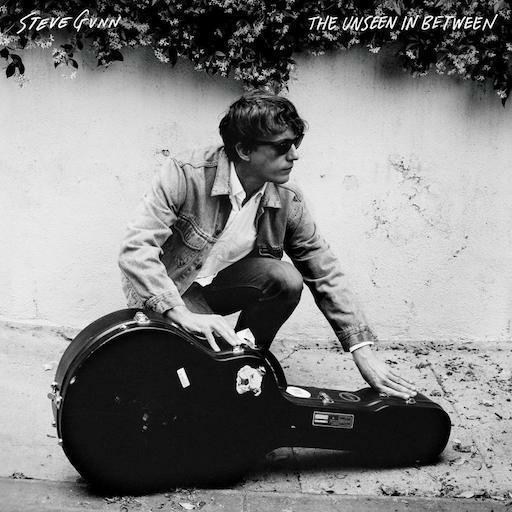 For over a decade, Steve Gunn has been one of American music’s most pivotal figures. On his breakthrough fourth album, The Unseen In Between, he explores his own emotional landscapes with his most complex, fully realised songs to date. This immaculately recorded album forces a reassessment of Gunn’s standing in the pantheon of the era’s great songwriters.